Spoiler Alert: we’ve added new customizations to the Pollfish slider! 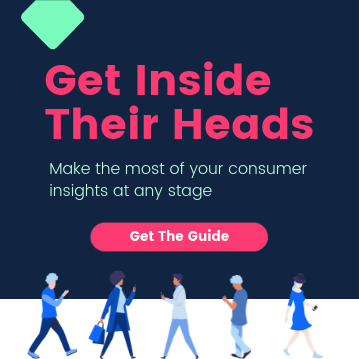 At Pollfish, we pride ourselves on giving you not only the ability to access a massive target audience and tons of targeting features, but a full library of mobile-optimized, fully customizable survey question types to choose from. As you probably know, all of our features come fully optimized for mobile (because the only way respondents can view a Pollfish survey is on mobile devices–more on our survey methodology here). 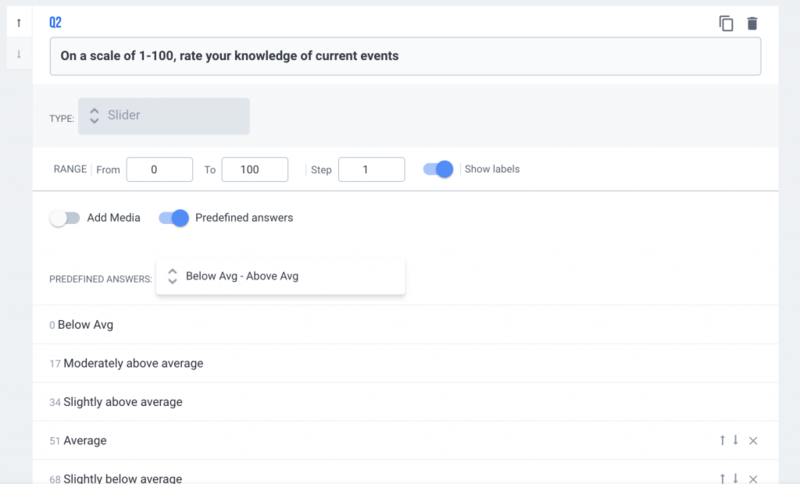 Some of our best new features come from client feedback (so keep that coming), while others are a product of rigorous internal testing and usage reports. Our newest feature comes from one of our most active users of slider questions. Check it out below! A common feature of online surveys, the slider question type allows you to place multiple values in a range along a meter. The user can then slide the indicator to give their answer. Think of it as a more interactive form of the Matrix question type. Add your own labels along the ranking meter to give users an idea of the characterization of the number score they are providing (i.e. Bad, Decent, Good, Great, Excellent). Label the top and the bottom of the range. Define how many tick marks appear along the meter. 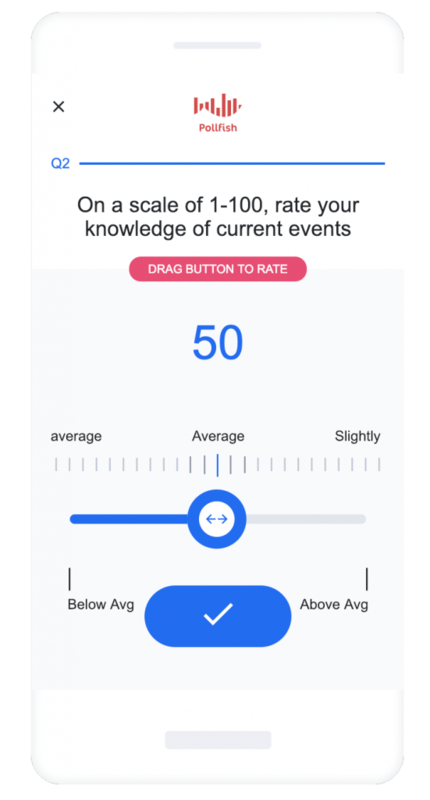 Do you want users to select between 1-100 and be able to select every number in between, or would you rather change the scale? Now it’s up to you. Survey creators use Slider Questions in much the same way as a multiple choice question type might be used. Sliders are especially useful when asking for a number along a large range. 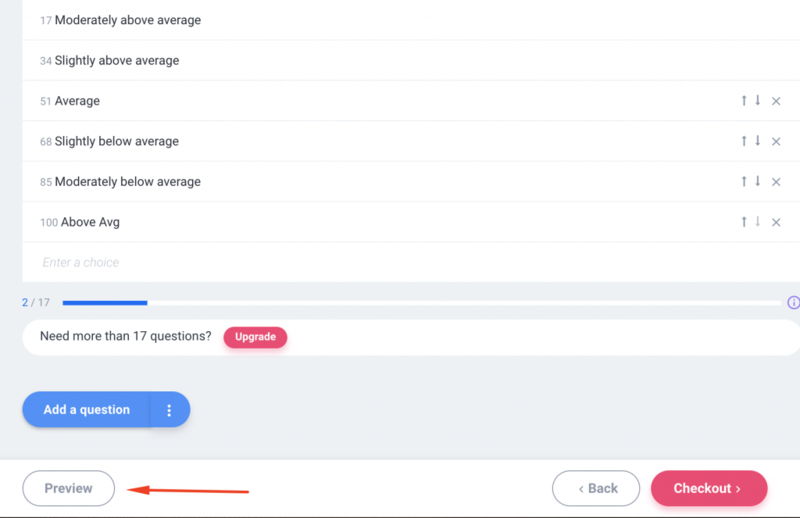 If you are asking for someone to represent their answer in the form of a number, sliders can incentivize users to provide a more accurate response. For example, if you are asking for an answer between 1-100 and you simply ask for a text response, studies have shown you will likely get a multiple of 10, which data scientists say may lower data quality. Sliders are more interactive than simple visual selections. If you are trying to discourage people rushing through your surveys, you want to make it as pleasant and interactive as possible. You are more likely to get engaged, high-quality responses that way. Sliders are easier to represent on mobile than simple multiple-choice selections. They will save space so you can fit more questions, while still keeping users engaged. Signing in / registering here. When you do, you will have full access to the Pollfish survey platform, where you can test your survey, see how long it will take to field, check its cost and more. Once you are signed up and you have selected your testing criteria, it is time to choose questions. You can select Slider from the Question Type Menu. Once you have it there, add the question as you would like to ask it. Remember to be straightforward and direct so there is no ambiguity around what you are asking. Next, set your meter labels in the corresponding fields, and select the scale of your meter in the Steps menu. Lastly, you can preview how your slider will look by clicking the Preview button at the bottom of your screen. We hope you enjoy this new survey question type customization. We’ll be back next month with more exciting new features. Until then, happy surveying!